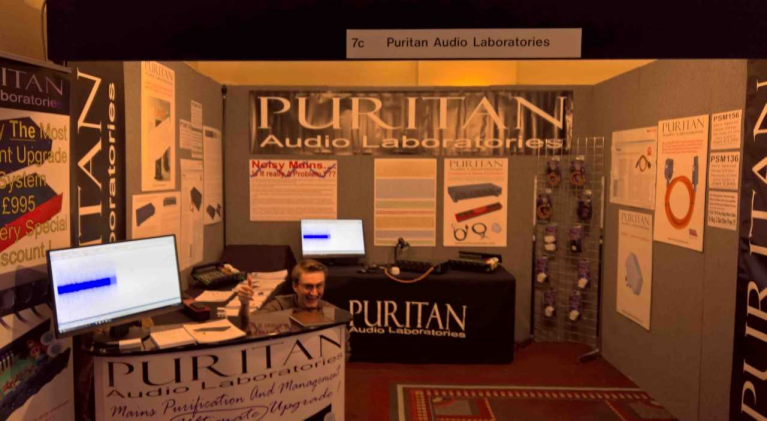 Thanks everybody who came to see us at the Bristol Sound and Vision show last month. Our live visual demonstrations generated enormous interest, and we look forward to exhibiting with them again at the North West Audio Show between the 23rd and 24th June. Additionally, we are both delighted and honoured appoint Limin Audio as our official distributer in China, and Audio Team as our official distributor in Portugal. Both firms have built excellent reputations for themselves within their respective Hi-Fi communities, and we look forward to nurturing a productive relationship with them both moving forward. Finally, our friends at Limin Audio will be demonstrating our range of products at the 26th annual Shanghai International High-End Hi-Fi Expo between the 13th and 15th of April. We invite you all to attend if available!